Envision announces today, the launch of EnScope™, a project siting tool developed in cooperation with Stanford University and Aarhus University. It makes siting for wind turbine projects and other infrastructure smarter, reducing the time needed to analyse and identify optimal siting opportunities from 3-4 weeks to only one hour. EnScope is a smart siting tool based on open data sources including Copernicus, open street map and national data sources. It can be applied to wind farm siting as well as infrastructure planning across countries and even larger regions. For example, when you enter site restrictions, such as noise, distance to neighbours and buildings, Natura 2000 areas, mountain steepness and so-forth, it becomes visible how onshore wind turbines in Europe could actually cover the world’s energy consumption. Thus, the lack of unrestricted space is not the right argument for choosing other energy sources. A big advantage of EnScope is that you can actually add positives to the search parameters as well as restrictions. This means that you can identify the best wind resources close to features such as electrical infrastructure or transportation routes, and at the same time exclude areas that will fall on country specific restrictions. “I believe that EnScope will help the wind industry significantly reduce the time spent on siting and deliver new and better opportunities to optimal siting of their wind farms with this new, smart siting tool,” states Peter Enevoldsen, Assistant Professor at Aarhus University, Product Owner of 3rd Part Applications at Envision, and Founder of EnScope. EnScope currently covers 139 countries with country-specific information; however, Envision is releasing EnScope for Europe first. 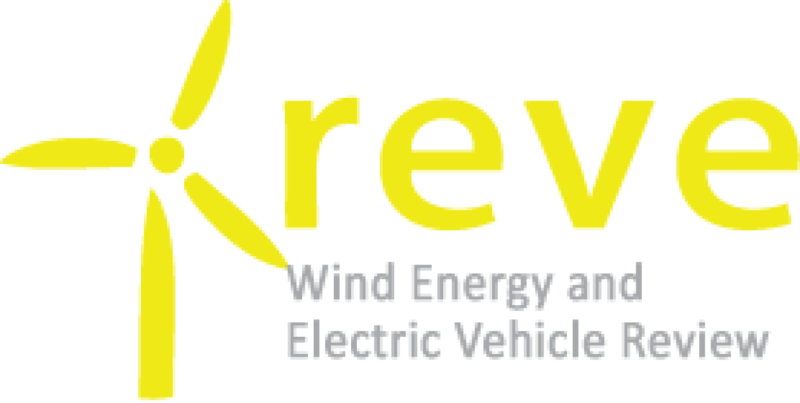 “The outputs of this collaboration will advance scientific knowledge in renewable energy resource planning, accelerate the adoption of sustainable energy solutions globally and reduce the economic, environmental and social cost of meeting international climate targets. Envision is committed to creating a sustainable future through developing advanced technologies in an open and collaborative way. We are dedicated to making clean, affordable and sustainable energy a reality and the EnScope project is a key enabler,” said Felix Zhang, Envision Group Executive Director. EnScope will be released at WindEnergy Hamburg 2018 on the 28th of September during the session “Biodiversity, access and other siting issues,” and further demonstrated upon request at Envision’s booth. Envision is a leading digital energy company. Envision owns the world’s largest Energy IoT Operating System, EnOS™, currently managing 100GW of energy assets globally. Integrating Sonnen, ChargePoint, AutoGrid, Bazefield and other leading technology companies, Envision is building a comprehensive global energy IoT and smart city ecosystem. 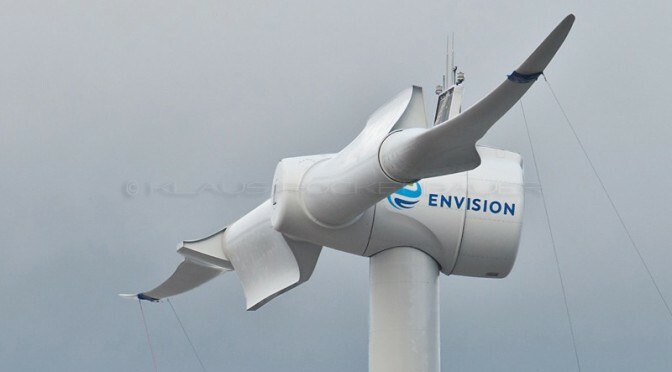 Founded in 2007, the company’s heritage is in the wind sector; today Envision is China’s second largest wind turbine company and the sixth largest in the world. Headquartered in Shanghai, Envision has regional offices across Asia, Europe, North and South Americas and has established global R&D and engineering centres in Denmark, Germany, Singapore and the United States. Envision’s mission is to “solve the challenges for a sustainable future”; the company is committed to creating a world of beautiful energy where everyone has access to clean, secure and affordable energy.